Opportunity to be part of this successful Franchise with a proven track record. Named the top ice cream and frozen dessert franchise in the United States by Entrepreneur magazine’s 35th annual Franchise 500 ranking. 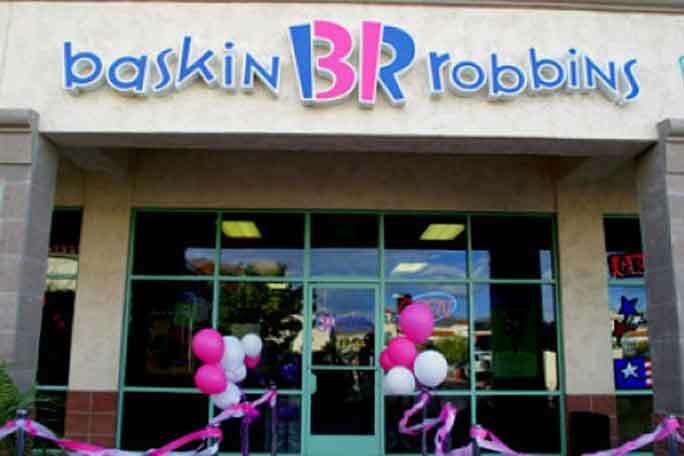 Baskin-Robbins is the world’s largest chain of ice cream specialty shops. This store was established in 2010 and has a loyal and regular customer base. Owner states weekly sales of approximately $4,000.00 and a Nett of around $$60,000 per annum to an owner-operator. Easy to operate with one owner plus casual staff. Be quick as well priced for a quick sale – Bargain!